Got Questions? Our Experts Have the Answers! On January 21, 2003, Marine Parents was founded. It's been a long and emotional journey, but we're still going strong 12 years later! Read more in our first article. We need to raise $1,700 by this Friday to keep Marines in Afghanistan warm this winter. Learn more in our second piece. To learn what else is going on with our organization, please read through the additional articles. Today, Wednesday, January 21, we celebrate our 12th anniversary here at MarineParents.com. We've come a long way since 2003, and whether you've been with us since the beginning or you've just recently found us, we greatly appreciate all that you, the Marine Parents family, do for our Marines. For twelve years, we've been standing with you during your Marine's career in the Corps, during every phase, from boot camp to deployment to homecoming to recovery to veteran status. Together we've learned about the Marine Corps and been given opportunities to connect and share with one another in hopes of "getting closer" to our sons and daughters. Through all of the ups and downs of the last twelve years, you've been there for us and, more importantly, for our Marines. During that time, thanks to your love and support, more than 39,000 care packages have been sent to deployed service members, more than 93,000 cards and letters have been sent, and thousands of meals have been served, to Wounded Heroes, and countless families and individuals have sought and found comfort, answers, and strength in the Marine Parents community. With your ongoing support, we know that we can make 2015 our most successful year yet. God Bless and Semper Fi! 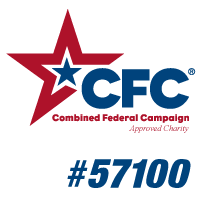 This Saturday, January 24, volunteers from across the country are converging on our corporate office in Columbia, Missouri, to pack 500 care packages for Marines in Afghanistan. It's bitterly cold in Afghanistan at this time of the year, so we want to include a can of soup, a balaclava, and a pair of hand-warmers for our heroes in each box. Our deployed Marines need to know that we're behind them, and we need your help to meet our goal! To send these packages overseas, we need to reach our goal of raising $7,000. 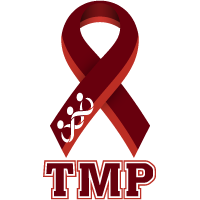 So far, we have raised over $5,300, which means we need to raise $1,700 by this Friday, January 23. Marines are our super heroes every day. 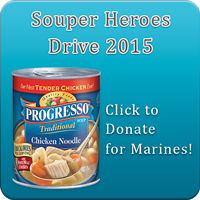 For the next two days, it's time to return the favor and to be their "Souper Heroes." With your continued support and generosity, we know we can come through for our Marines this winter! Boot camp graduation should be a time of celebration. The transition from recruit to Marine is one that both new Marines and their family members/loved ones can, and should, take great pride in. This is especially true when the new Marine is the son of a Marine as well. And that's what makes this story so heartbreaking. At 7:30 am on Monday, January 2, 2015, we received a call about Lance, a Marine dying of renal failure whose son, Dakota, was scheduled to graduate from boot camp at Parris Island on January 9. With his days numbered, Lance made seeing Dakota graduate from boot camp his reason to live, and his doctors and nurses wanted to make sure he was able to witness this momentous occasion. 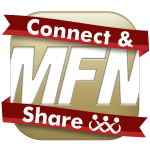 As many of you probably know, we've had our own social media network, Marine Family Network, for a number of years. Now, we're happy to announce that we have a new way for you, the Marine Parents family, to connect and share with one another online -- our brand new Facebook groups! For the parents of poolees and recruits, we now offer a poolee group where trained volunteers will guide you to your graduation group. In these groups, members can find a variety of information and connect and share with other parents in the same situation, as well as those who are "experts" and have been through it before and know what it's like to be in your shoes. The response to these new groups has been amazing! In just over two weeks, more than 1,000 new members have joined us on Facebook, and we look forward to having more new members join us online as these groups continue to grow! Click here to join a poolee group today! 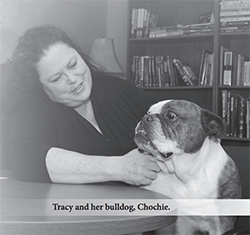 Tracy and her bulldog, Chochie. Boone Electric Cooperative, an electric cooperative in central Missouri, recently recognized Marine Parents Founder and Executive Director Tracy Della Vecchia in an article in its monthly newsletter. The article, titled "Unintended Consequences: Marine mom celebrates 12 Years of connecting military parents online", provides a look into the founding, evolution, and mission of the organization, and is a quick, interesting, informative read for those of you interested in learning more about Marine Parents. 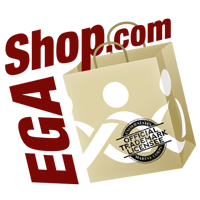 We hope you check it out! 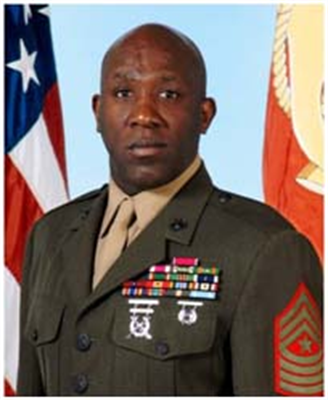 On Tuesday, January 20, 2015, the United States Marine Corps announced that Sergeant Major Ronald L. Green, currently the sergeant major of I Marine Expeditionary Force (I MEF), will replace Sgt. Maj. Micheal P. Barrett, as Sergeant Major of the Marine Corps. The change of command will take place during a ceremony that is scheduled for 10 a.m., Feb. 20, at the Marine Corps War Memorial in Arlington, Virginia. Barrett has been Sergeant Major since 2011.